*Specifications are subject to change without notice for improvement. 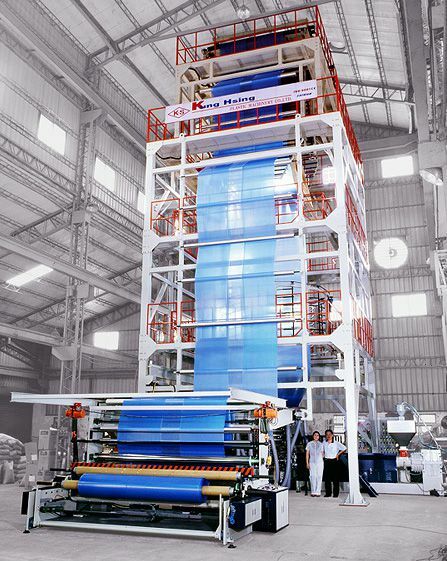 5-7 muti-layer co-extrusion will be customerised according to the material to be used. 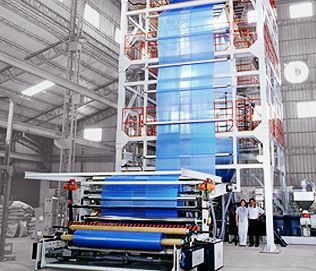 The film specification that going to produce, and application of the film.